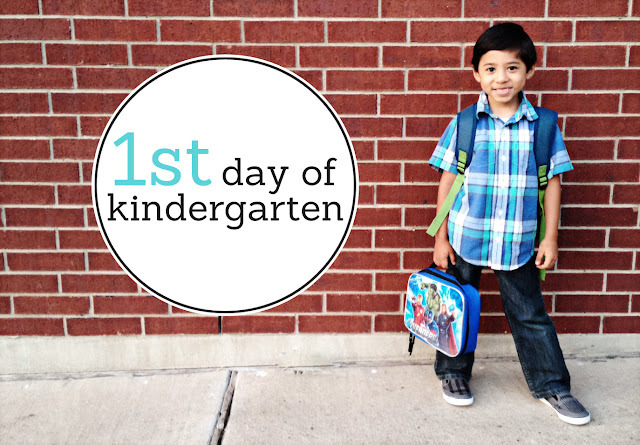 Today is my son's first day of Kindergarten. I love that he was super excited and ready to go. I can't believe how fast time has gone! He will be turning SIX in a couple weeks! By this time next year I will have a 1st grader, a pre-schooler & a brand new baby! :) What grades are your kids in?